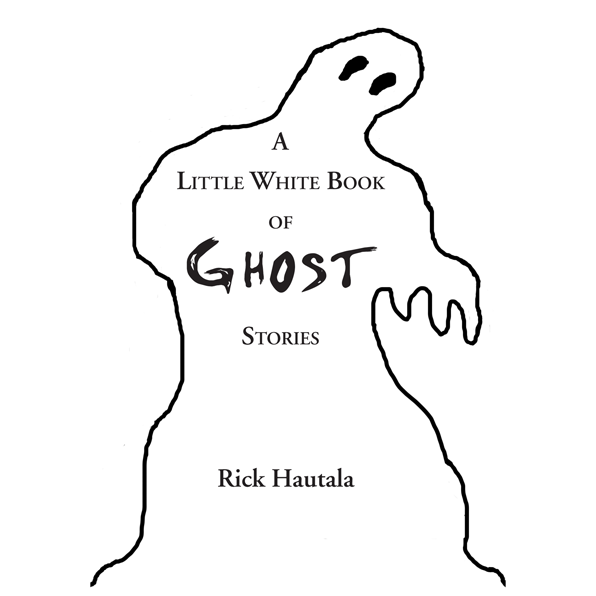 We are proud to announce the fourth volume in our Little Book Series II—A Little White Book of Ghost Stories by the late Rick Hautala, who died unexpectedly in March, 2013. 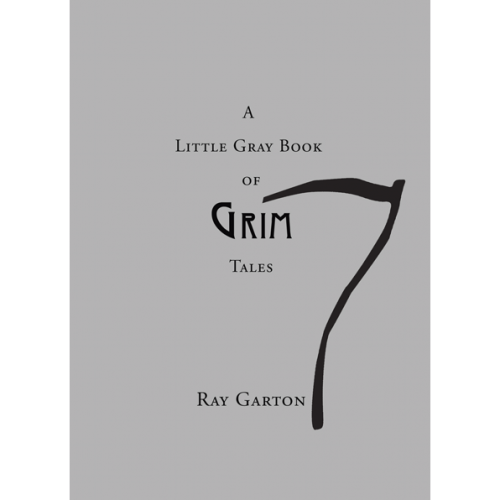 He was well-known in the field for his many novels and stories exploring the supernatural. Edited and signed by his wife, Holly Newstein. 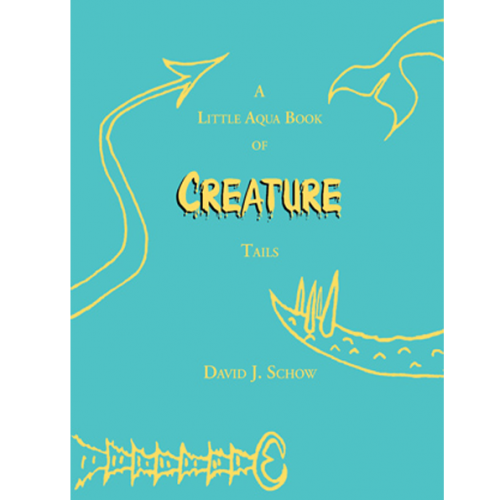 He has written and published over 90 novels and short stories since the early 1980s. Many of his books have been translated to other languages and sold internationally.The Horror Writers Association gave him the Bram Stoker Award for Lifetime Achievement for 2011, which he received at the Bram Stoker Awards Banquet in Salt Lake City, Utah on 31 March 2012. 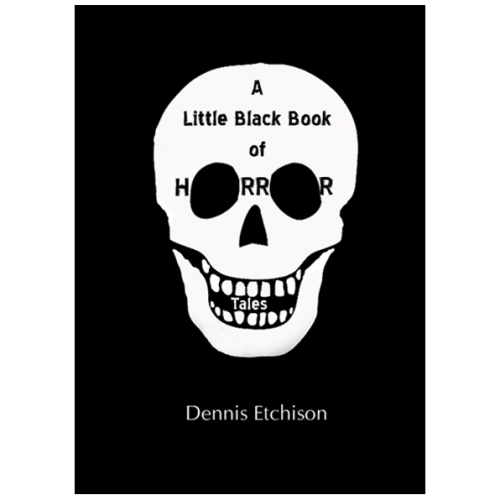 This Little Book collects together some of his most signature ghost stories and several excerpts about writing from his autobiography, The Horror, The Horror! 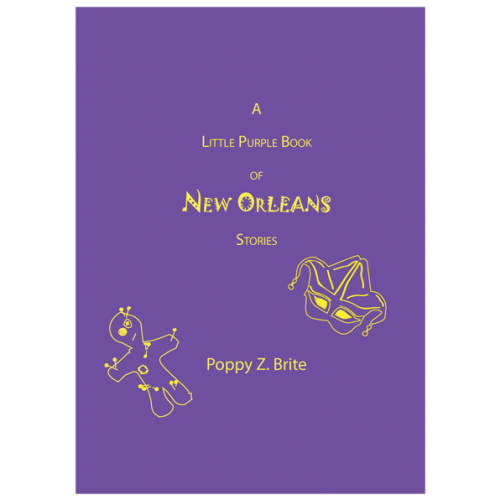 — a fitting capstone to a long and admirable career.